In France, there is a cultural tradition where everyone, young and old, are encouraged to expand their palates, their sense of smell, and incorporate good eating habits. 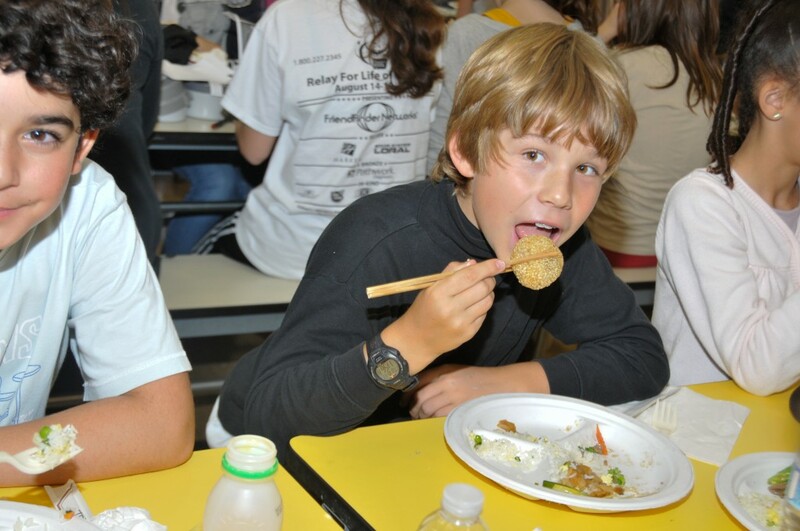 This "Taste Week", or la semaine du goût, was brought to the International School of the Peninsula in 2003, and since then, ISTP teachers have incorporated Taste Week activities into their curricula, and hundreds of students have been exposed to different flavors, textures, and ways of good, healthy eating. One day during Taste Week is designated as "Taste Day." A special, free hot lunch is provided to our elementary and middle school students, and each year, we try to introduce a different culture's cuisine. In previous years, we've had Filipino food, Indian food, French food, Middle Eastern food, and this year, we provided a delicious Chinese buffet. Of course, there is nothing more fulfilling than eating food. For our school, one of the ways to address multiculturalism is through food, but we also want our students to develop an expanded horizon of culinary appreciation through exposure to different tastes and smells. Susan Brooks, ISTP English teacher, once said, "to enjoy food is a very big part of our international school's culture... seeing food being prepared, being a part of the cooking experience, smelling the scents from our kitchen, which just happen to linger by my classroom door, and seeing the visual beauty of food is a huge way of teaching culture, teaching lifelong skills, and lifelong appreciation of food and the people that take care to prepare and to serve that food." Susan continued, "Taste Week was a springboard for teachers to bring food experiences into the class... cooking to demonstrate fractions, to use measurement skills, to use prepositions, to create directions, and to do a number of things in a typical hands-on way to teach a variety of things from math to language arts." In Robin York's 2nd Grade Chinese class, she tied together a discussion about the different tastes (sweet, salty, sour, etc. 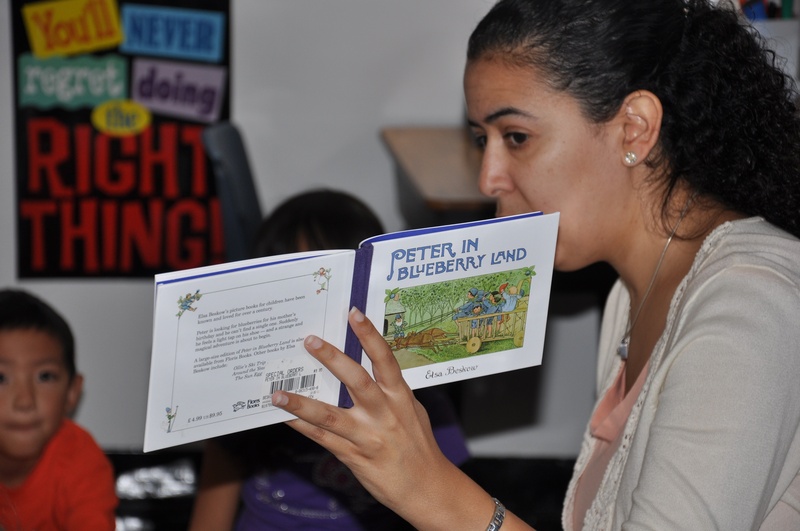 ), a YouTube video about "supertasters", a book called "Peter in Blueberry Land" she read to the students, and a cooking activity where students put together a recipe for blueberry muffins. 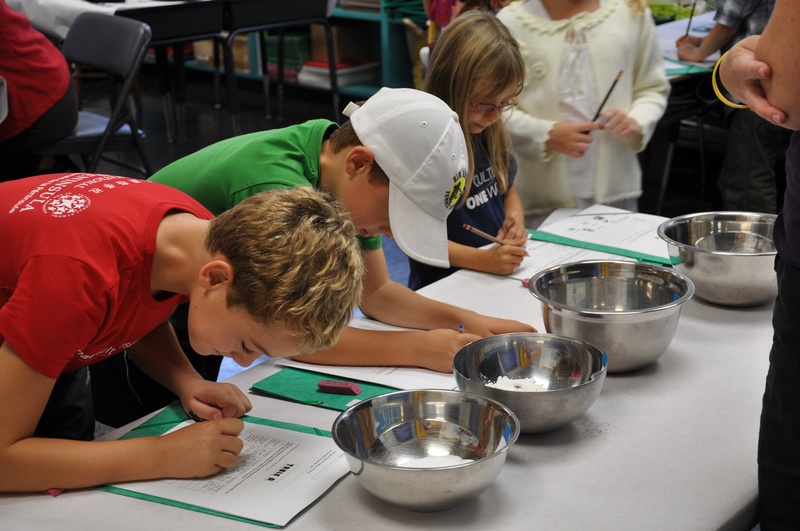 Throughout the lesson, students could be heard discussing what tastes salty ("Saltwater!" said one student); sour ("squishy juice boxes!" said another), and who and what have taste buds ("living things!"). What if every student in California experienced a day or week of culinary arts, much like our own Taste Day/Week? 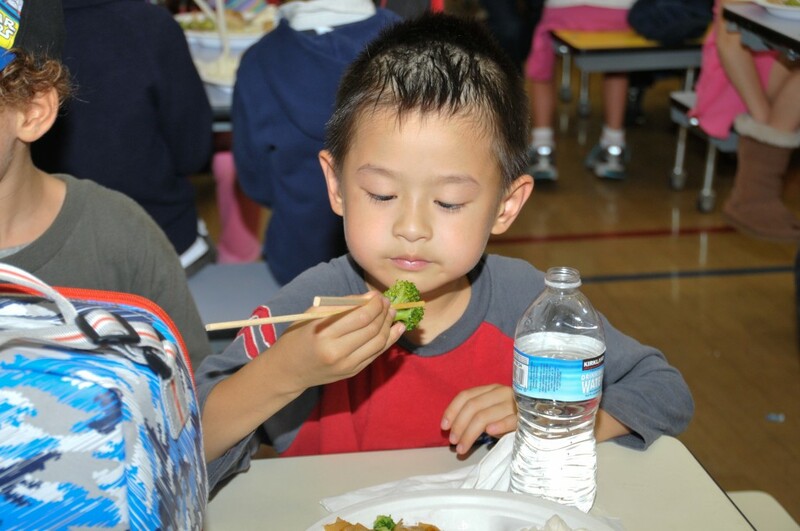 The Palo Alto School District answered this call, and we are so excited that they're adopting their very own Taste Week, called "Palo Alto Tasting Week"! We're excited to see how this program affects children all across Palo Alto! For us, we plan to have professional chefs and culinary experts visiting our classes next week. On the 17th, Emmanuel Robert from Sofitel will be joining us. On October 19th, Bernard Moutal from Jeanne d'Arc restaurant in San Francisco will also be at ISTP. We'll keep everyone posted on their visit and what the students learned about taste, smell, and good eating!